SEW-Eurodrive from Bruchsal/Germany has completely overhauled its XP series of planetary gear units with a torque range of 600 to 5200 kNm. The XP gear units are now based on a modular system. This leads to a harmonious size graduation with fine gear ratios of i = 25 to i = over 1000. The XP planetary gear units can be used wherever high performance is required, such as in roller presses, apron feeders, ball mills, bucket wheel excavators or crawler tracks, for example. 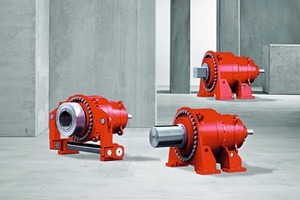 Based on the large number of installations of this gear unit series around the world, the south-west German company has developed standards for the entire XP series and brought them together in a modular system. The design of the XP gear unit modular system and the ability to combine it with a wide range of SEW drive solutions provide a high degree of flexibility when it comes to meeting the customers’ requirements, be it for optimized applications or customized modifications. 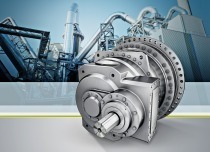 On the input end, SEW-Eurodrive ­offers the option of various versions, e.g. 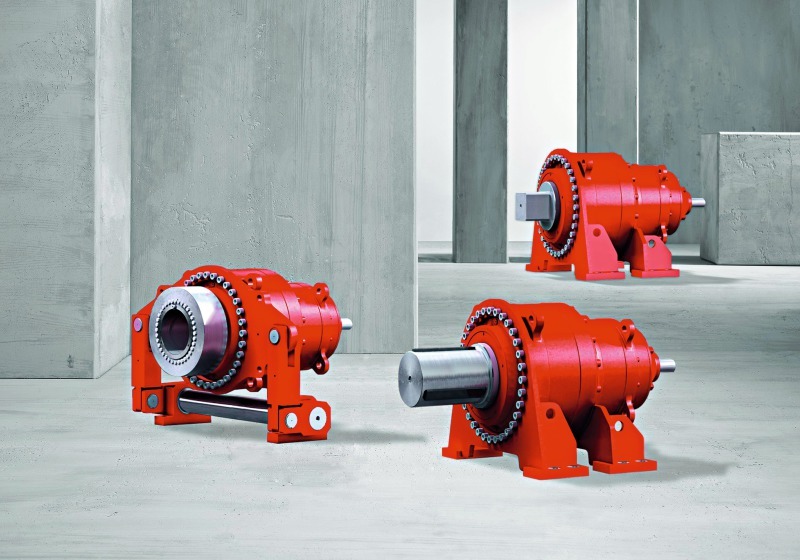 a motor adapter or a free input shaft linked to a cardan shaft or a safety clutch. On the output end, standardized output shafts are available as hollow shafts with shrink disks, solid shafts with keys or as square shafts. 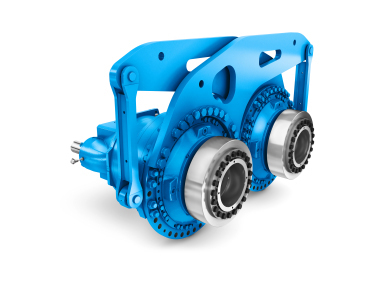 Installation is possible as a foot- or flange-mounted design or with a torque arm. 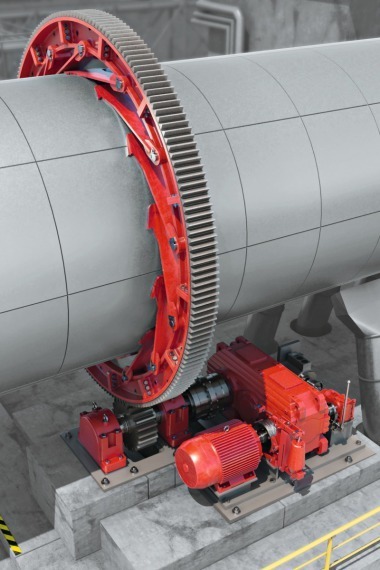 Greater machine availability as the effective use of endoscopy systems for gear unit diagnostics has been factored into the design.